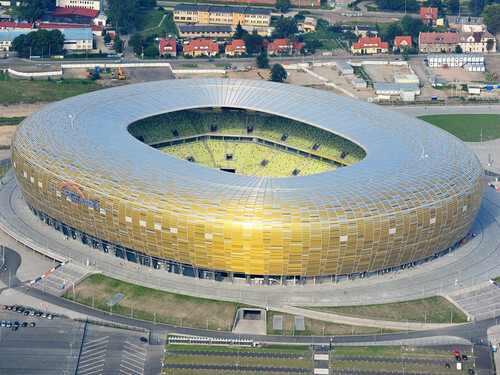 PGE Arena, Gdansk (Poland). Capacity: 44,636. 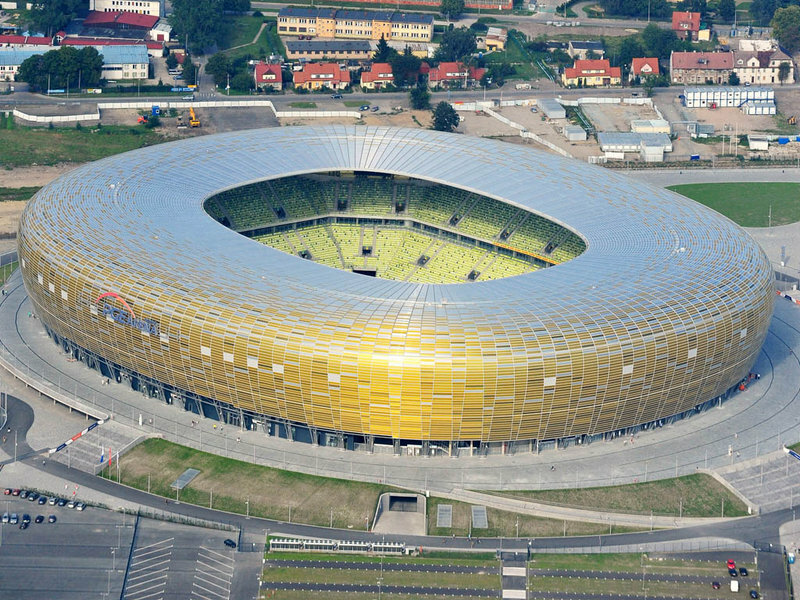 Will host Group C matches and a quarter-final.. HD Wallpaper and background images in the UEFA Euro 2012 club tagged: euro 2012 sports football venues poland ukraine.